News broke today of Maserati’s plan to finally turn the lovely Alfieri concept into an EV, which would also have hybrid or plug-in hybrid variants. Who would provide these powertrains, you ask? Ferrari, that’s who. Fiat Chrysler’s Maserati plan, called Maserati Blue, will have it powertrains supplied by Ferrari across all configurations (hybrid, plug-in hybrid and full battery electric) according to a tweet from the automaker today. To reiterate, FCA’s five-year plan is a projected trajectory for investors, so specific details are missing. Details like whether the V8 will stick around in future Maserati and Ferrari models. And whether this means we can expect a Ferrari EV. 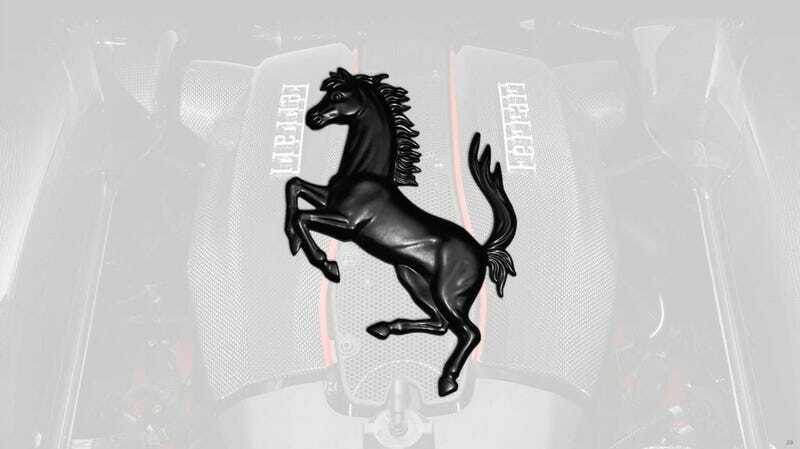 Perhaps the rumored Ferrari SUV will have a hybrid powertrain? Also, when FCA says “all” does that mean the gasoline engines, too? In the name of cost savings, I would assume so, but that’s merely a guess on my part. Could Maserati will eventually shift its entire lineup to hybrids and EVs? It’s unclear. The 4.2- and 4.7-liter V8s found in Maseratis were jointly developed by the two Italian automakers, which Ferrari also produced. This setup sounds like they’d be taking powertrains directly out of Ferraris and putting them in Maseratis. Maybe. Give me a LaFerrari-powered Maserati any day.